Lasagna is a dish I really enjoy. My only issue is that making lasagna can be quite time-consuming and require so many ingredients. A remedy to this is the One Skillet Lasagna. I’ve been seeing a lot of them online lately and decided to make my own version. I hope you will enjoy this simple, quick, easy and flavorful recipe………let’s get started. In a small bowl combine the following. In a large and deep skillet on medium heat add your oil. Once your oil is heated add your ground chicken and cook until cooked through and browned. Add the spinach and meat seasoning. Stir until everything is evenly incorporated. Next add your chicken broth, marinara sauce and seasonings. Stir to combine. Allow the mixture to come to a boil (takes 5 minutes or less). 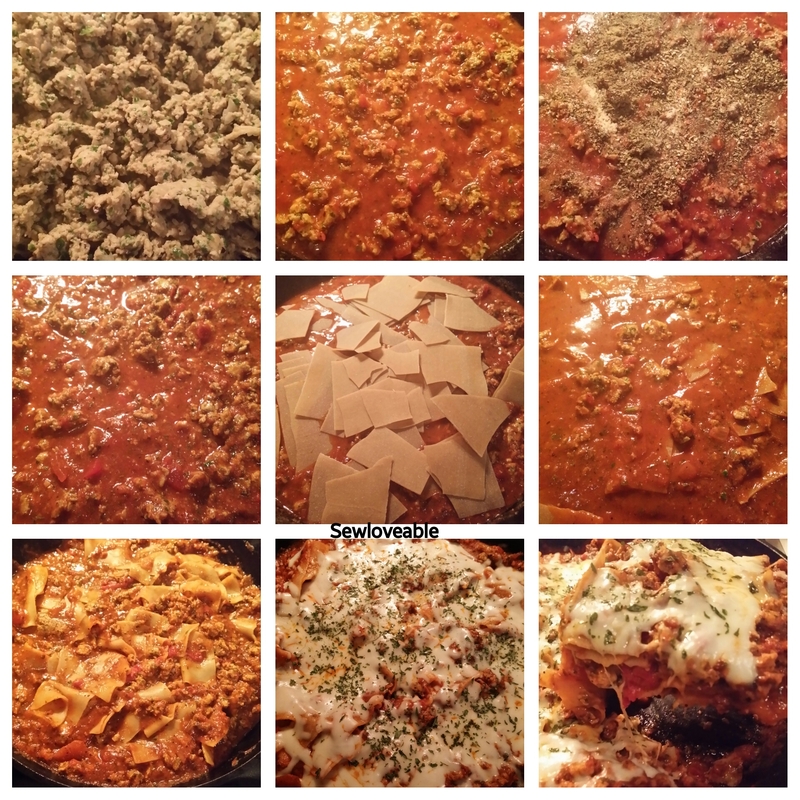 Now that the mixture has come to a boil….break up your lasagna noodles into bite size pieces and add them to the meat mixture. Cover with a lid and let this cook for 20-30 minutes or until your noodles are cooked. Once the noodles are done turn off the heat add your cheese, cover back up and allow your cheese to melt. Once the cheese is melted your “One Skillet Lasagna” is ready. For added color feel free to sprinkle on some dried parsley or fresh if your prefer. I hope you enjoy this recipe it was a huge hit with my kid’s so much so that I ended up making it twice in the same week. By the way, they had no idea that I had spinach hidden throughout the dish……I’ll let that be our little secret. Can a bi*ch get some of this though? Yes…..a stress free meal. Thanks for stopping by! 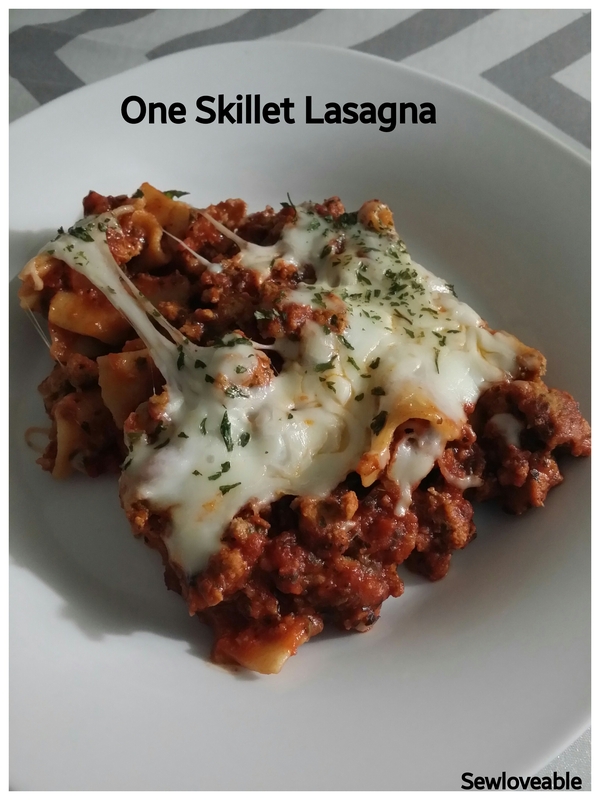 We love lasagna, made mine in the crock pot and it was awesome! I will have to try the crock pot version. 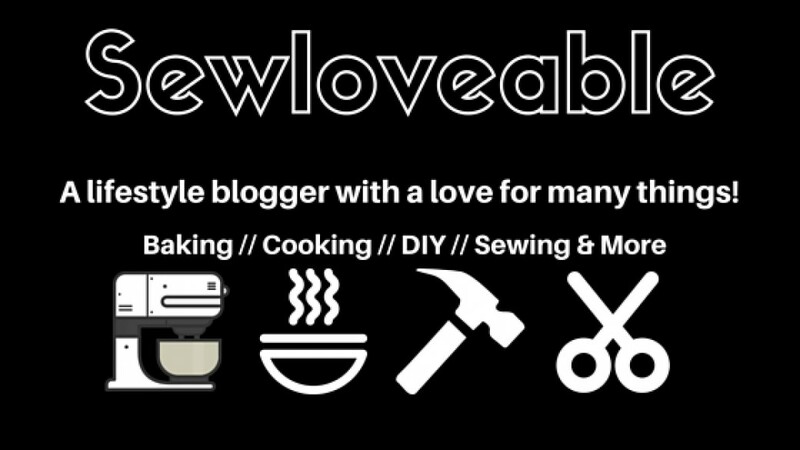 I love cooking in my crock pot every chance I get! Great, it was our Valentine’s Day dinner – check the post if you get a chance. Just checking – the seasonings for the meat and the sauce are the same, right?